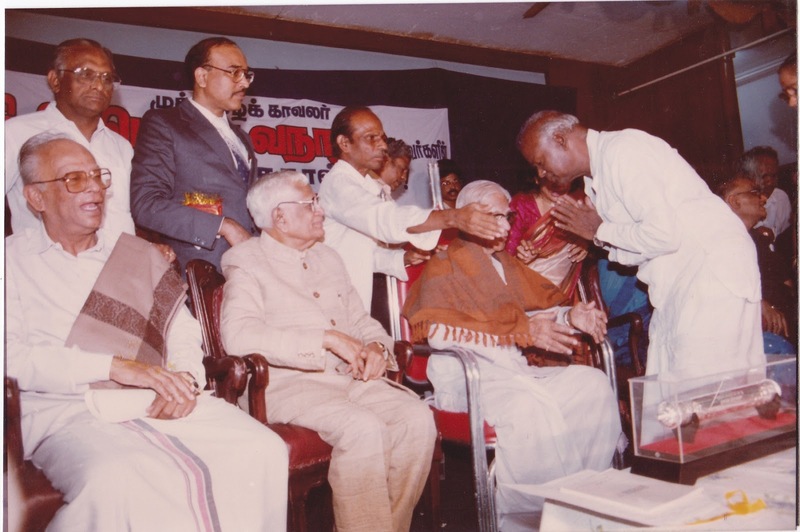 Siva ENT Head & Neck Hospital: 119th birthday celebration of Dr. K.A.P. 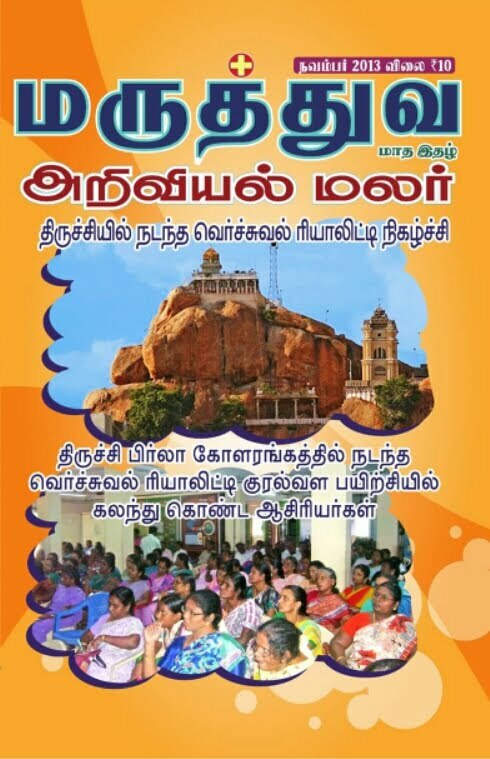 Viswanatham His association with Maruthuva Ariviyal Manadu. We have conducted his two Birthday celebrations- 95th and 96. He was the chief guest for two Maruthuva Ariviyal Manadu. 119th birthday celebration of Dr. K.A.P. Viswanatham His association with Maruthuva Ariviyal Manadu. We have conducted his two Birthday celebrations- 95th and 96. He was the chief guest for two Maruthuva Ariviyal Manadu.